Changing your home need not be as stressful and dramatic as you might imagine. Sometimes moving some furniture, adding the correct picture or a decorative item, or maybe just changing the curtains and cushions can create the feeling of a brand feel, whatever the change, we can help you! Paula Monaghan Interiors’ makeover service can help to change your property into your ideal home or to help you sell your property quicker. This specialist service offers you the benefit of experienced professionals who will give your property a complete makeover to create the look you want. Whether you are looking to redecorate and furnish a home for personal comfort or looking for an additional strategy to help sell your property, our makeover service will ensure the final result meets your requirements. Trying to sell your property but not standing out from the rest? 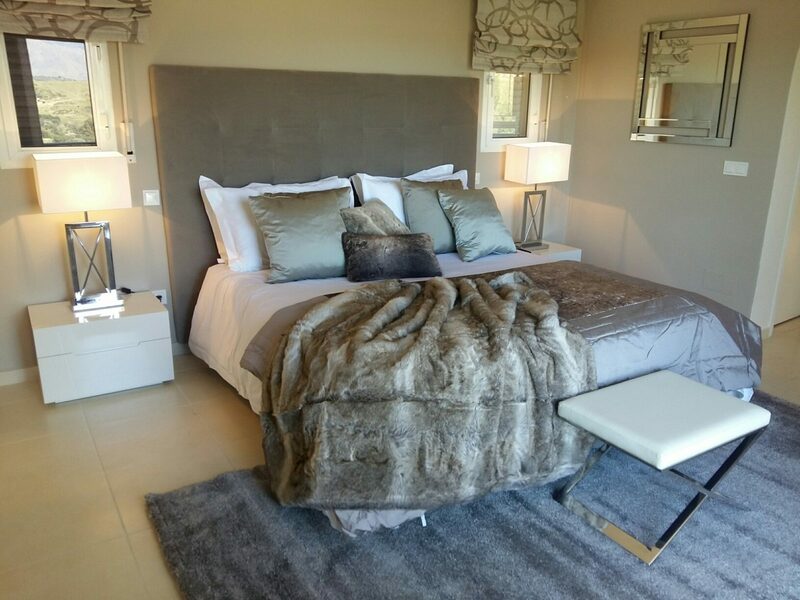 Let Paula Monaghan Interiors make your property stand out from the crowd when selling in a competitive marketplace. You never get a second chance to make a first impression and a home makeover gives your property the opportunity to shine as soon as buyers or tenants walk through the front door. Furnishing and decoration advice is provided to help identify the right furniture package, refurbishment and decoration for your property which may include specialist skills such as painters, decorators, carpenters and minor construction projects. Paula Monaghan Interiors will visit your property for a free consultation. In this we will discuss with you the best plan of action to maximise the aesthetic appeal of your home, taking the appearance of your property, market and budget into account. Please contact us and we will get back to you as soon as possible. Once we have visited your property we can then provide you with an obligation-free estimate.